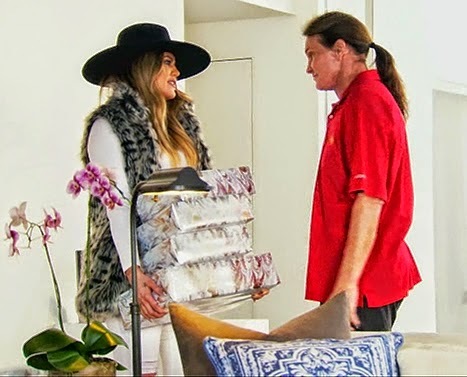 Khloe Kardashian stopped by Bruce Jenner's Malibu home with several wrapped presents. 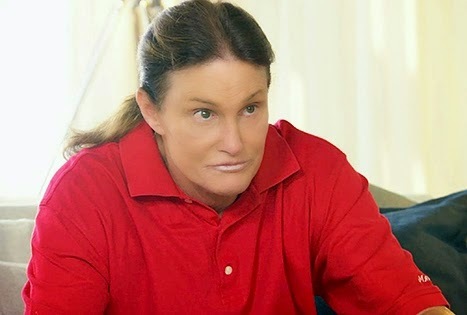 She said she bought several female things for Bruce but didn't know exactly what Bruce's female side would want. Bruce began to tear up. "Well, to be honest with you, I don't know her taste either," he says. "But do you know how nice this is? Without even opening them. Do you know how nice this is and how much I appreciate it?" He said. Khloe Kardashian replies: "Well, good. You deserve it."